A merger of Nomos and Otkritie would create a bank with combined assets worth more than $18 billion. 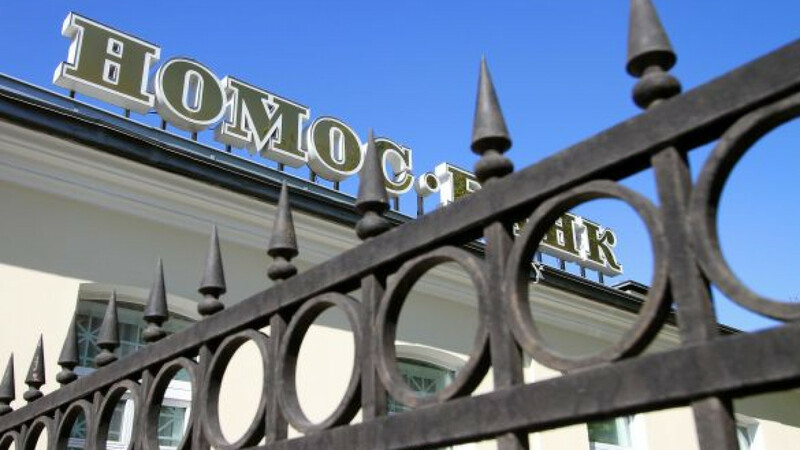 Otkritie Bank and Nomos-Bank may combine to form Russia’s second-largest private bank, with a balance sheet of about $25 billion, as state-owned behemoths tighten their grip on the finance industry. The tie-up between the country’s 12th- and 33rd-largest banks would reflect an ongoing process of consolidation within the sector, now dominated by Sberbank, which controls a third of the country’s banking assets, and VTB. 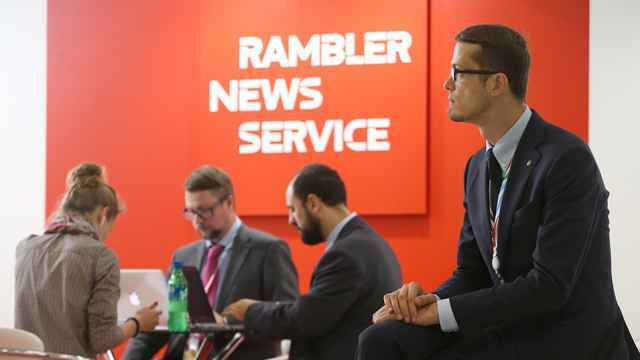 The terms of the possible deal, reported Tuesday by business daily Vedomosti and Reuters citing anonymous sources, were not immediately clear. But analysts said it was likely to be a merger based on Nomos, whose assets are valued at three times those of Otkritie. Nomos, which is controlled by metals and finance oligarch Alexander Nesis through his ICT investment vehicle, declined to comment on the reports. Otkritie did not respond to requests for comment. One of Russia’s fastest-growing financial institutions, Nomos raised more than $700 million in an initial public offering in London last year. Otkritie, a subset of Otkritie Financial Corporation, is not listed and abandoned plans for an IPO in late 2011. “This kind of deal would fit with Nomos’ modus operandi of opportunistic M&A,” said Andrew Keeley, a banking analyst at Troika Dialog. 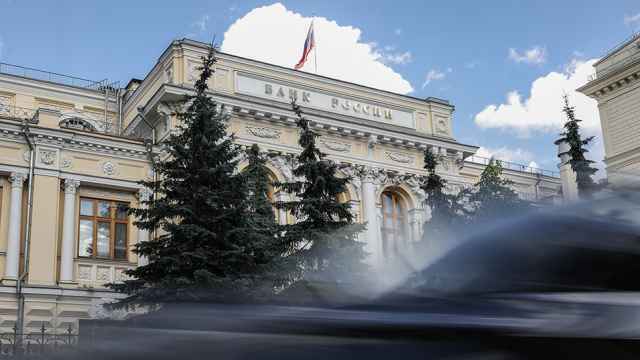 The combination of the two banks would allow Nomos to vault over Promsvyazbank, owned by the Ananyev brothers, and foreign financial giants UniCredit and Raiffeisen International Bank to become the biggest privately controlled bank in Russia after oligarch Mikhail Fridman’s Alfa Bank. Competition is fierce among private banks. Fitch Ratings assigned Alfa Bank an investment grade rating of BBB- last week, the first that has ever been awarded to a private Russian bank. Negotiations between Otkritie and Nomos have been going on for three months, Vedomosti said. But news of a possible synergy surprised some in the industry. Nomos had been expected later this year to use available capital to buy 44 percent of Bank of Khanty-Mansiisk, in which it already owns a controlling stake. Fulfilling this goal and buying Otkritie would be difficult without a new share issue. In morning trading in Moscow, shares of Nomos jumped as much as 1.4 percent to 735 rubles ($22.60) on the reports, but they quickly erased their gains and closed the day down 2.8 percent at 709.8 rubles. The MICEX closed up 0.6 percent Tuesday. 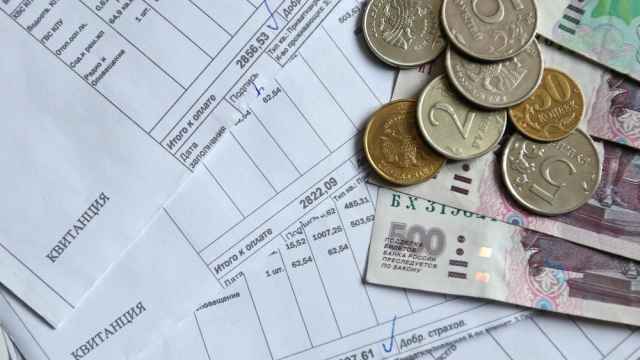 Nomos reported profits of 3.64 billion rubles ($111 million) under Russian accounting standards in the first six months of 2012, according to a statement on its website Tuesday. Even such a big deal, however, would not bring Nomos significantly closer to domestic banking leaders. Sberbank has more than 12 times the assets of its nearest privately owned competitor, Alfa Bank. It had profits of 127.3 billion rubles in the first four months of 2012. The chief shareholders of Otkritie Bank are Boris Mints, Otkritie Financial Corporation’s chairman, and banker Vadim Belyayev, its chief executive officer. The International Finance Corporation holds 14 percent of its equity, the Deposit Insurance Agency owns 24.2 percent and VTB Bank has 19.9 percent. VTB would be likely to exit from the shareholder structure of any combined entity created by Nomos and Otkritie, said UralSib analyst Leonid Slipchenko. But experts were quick to point out that the potential merger was nothing more than a speculative rumor without official confirmation. A deal is likely to be announced later this week, Vedomosti reported.